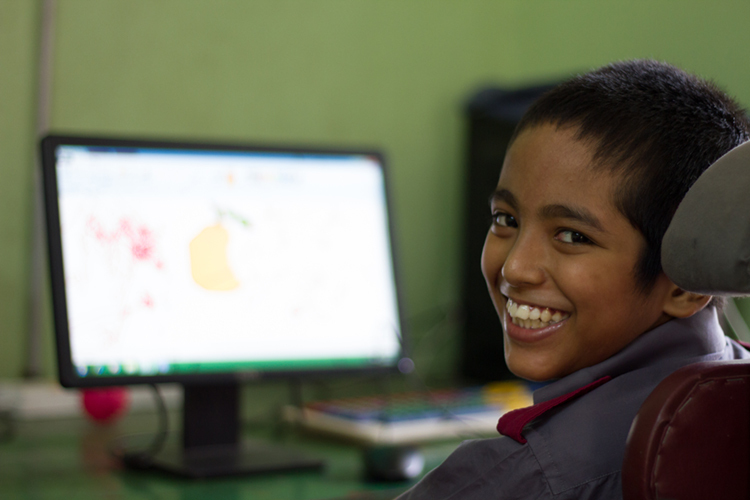 In Bangladesh children with disabilities have been among the most educationally marginalized children. A major study found that around 1.6 million children with disabilities of primary school age but only 4 percent had access to education nationwide. It has been realized that in a poor country like Bangladesh, the education needs of large number of children with disabilities cannot be met by costly special schools and centres, which create a segregated life situation. So, CRP came forward and opened a special needs school (SNS) at its Savar headquarters in 1993 to support these children with disabilities. However, recognizing the shortcomings of a segregated educational system, CRP began construction of an inclusive school building in 2003 with the name of “William and Marie Taylor school” (WMTS) and is located within CRP-Savar. This new school combines CRP's special needs students and students from CRP's mainstream school which accommodates children of CRP staff members and local children. WMTS is an Inclusive school of CRP where it provides a nurturing environment to value each child and promote positive attitudes and lifelong learning to help children grow into independent, respectful and creative environment with their own unique gifts and talents. WMTS has two educational unit-Inclusive educations Unit (IEU) and Special Education Needs Unit (SENU). IEU section starts from play to class V (five) and SENU children are accommodated in six classrooms including vocational classroom within the same building. Total school capacity is 300 and 36% children with disability continuing this education. Therapy services (Occupational Therapy, Physiotherapy, and Speech & Language Therapy) are available for the special needs children at WMTS. 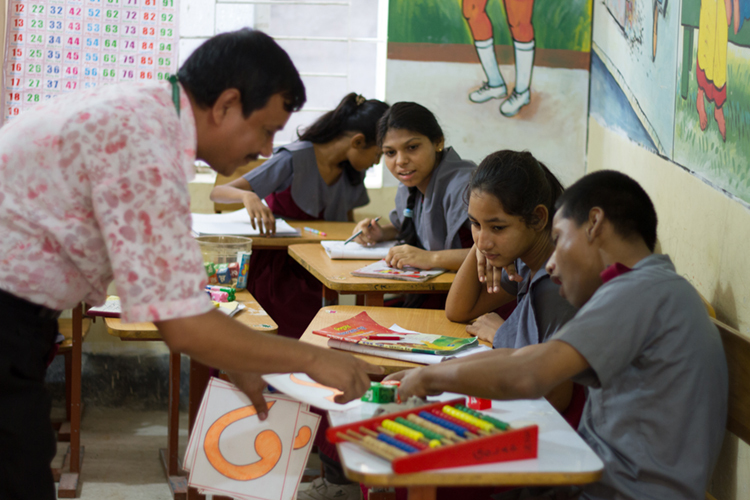 After completion of education from WMTS, CRP facilitates these children with disability reintegrating in their own community mainstream school or other vocational related job area. WMTS has lots of activity for all the children to increase their capability eg. multimedia classroom, practical demonstration, special coaching classes, co-curricular activities, cub scout, class party, birthday celebration, inclusive sports and hydrotherapy, hippotherapy, music therapy, and social skill development therapy for all special children. Special children have residential facilities where students can stay if they are unable to travel daily to the school. 2015, CRP introduced a new 55 seated residential hostel for boys and girls children with disability. New vocational class has been started from 2015 and there is lots of pre vocational skill development training session available in this vocational class and finally there is a few IGA activities to help financially the students as well as their family. WMTS believes that it should be a happy and magical time where education leaves a host of positive and meaningful memories that will last for the rest of their lives.